Whether you classify the Pirelli Calendar as high-art or another sexist trope, there can be no mistaking the fact that the 2016 edition marks a tectonic shift for the iconic annual. 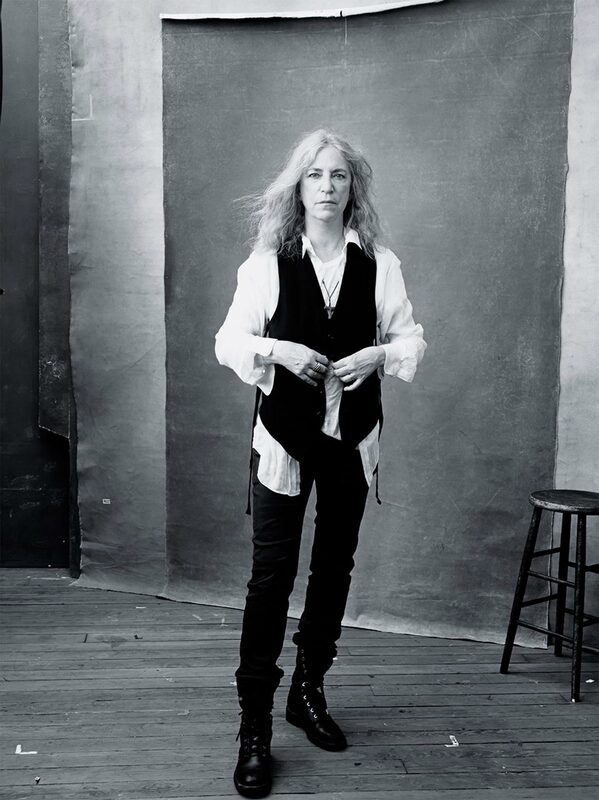 Annie Leibovitz is the featured photographer for the 2016 Pirelli Calendar, a role she held before on the 2000 edition, but for this go around, the famed photographer took a new approach: featuring influential women, instead of scantily clad models. As such, the 2016 Pirelli Calendar features studio shots of Tavi Gevinson, Serena Williams, Amy Schumer, Yoko Ono, Fran Lebowitz, Patti Smith, Natalia Vodianova, Kathleen Kennedy, Yao Chen, Mellody Hobson, Ava DuVernay, Agnes Gund, & Shirin Neshat. The shift from Leibovitz is surely due to the pressure from feminists, who have criticized Pirelli and its calendar for perpetuating the objectification of women through its use of nudes in a pin-up calendar format. Pirelli responded in 2013 with a softer portrayal of women, with photographs done by renowned photojournalist Steve McCurry. McCurry’s shots were a stark contrast from previous calendars, though were not as huge of a shift as what we are seeing from Leibovitz. On the other side of the coin, Pirelli’s use of world-class photographers and models have often elevated the calendar from mere pin-up status, and into the realm of collectible art. Pirelli is quite picky about who receives a calendar as well, making the calendar highly sought after and very exclusive. We will be curious to see the reaction from long-time recipients of the Pirelli Calendar, especially once they see what Annie Leibovitz has in store for them.